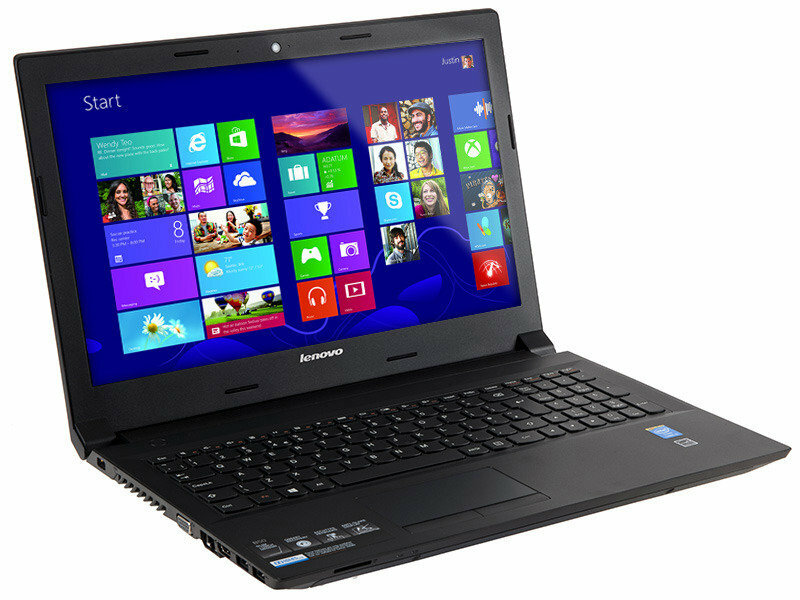 Lenovo laptop for less than £150!! After cashback. I've been waiting for laptops to come down below the £150 mark for a long time and it's finally happened. Buy this Lenovo laptop from eBuyer and you can claim £30 cashback on it, bringing the price down to just £149.99 - less than £150! Specs are decent for something this price, including 4GB RAM and 500GB hard drive. If you're looking for a cheap and reliable laptop I wouldn't think twice. It's not going to be the fastest laptop in the world but it's definitely up to the job, and for this price you can't go wrong. This is an awesome price thanks just ordered one for the wife. Looks like a great laptop for the price.